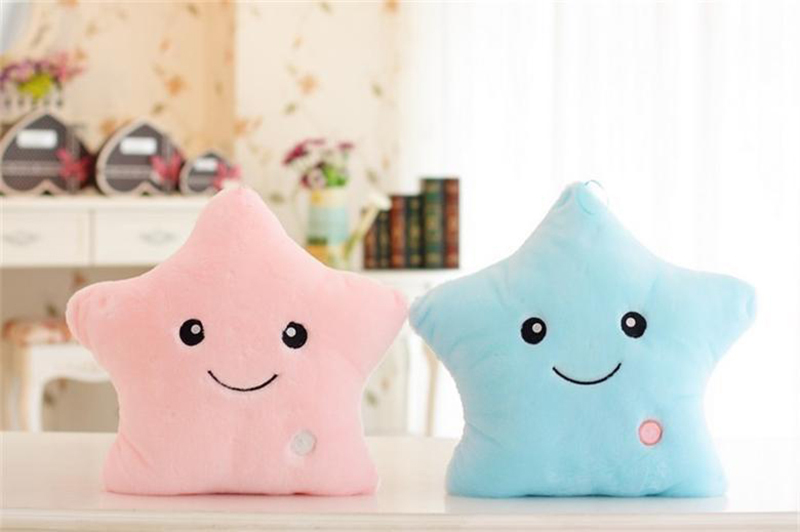 THIS ADORABLE PLUSH STAR IS THE PERFECT GIFT FOR ANY CHILD! 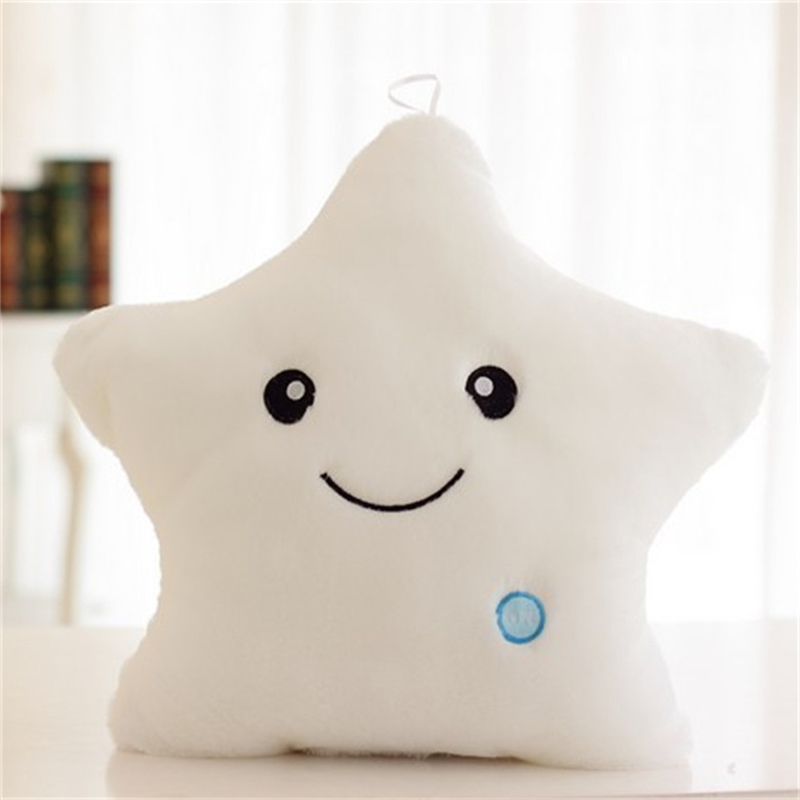 Babies, toddlers and children are sure to fall in love with this irresistibly cute toy. 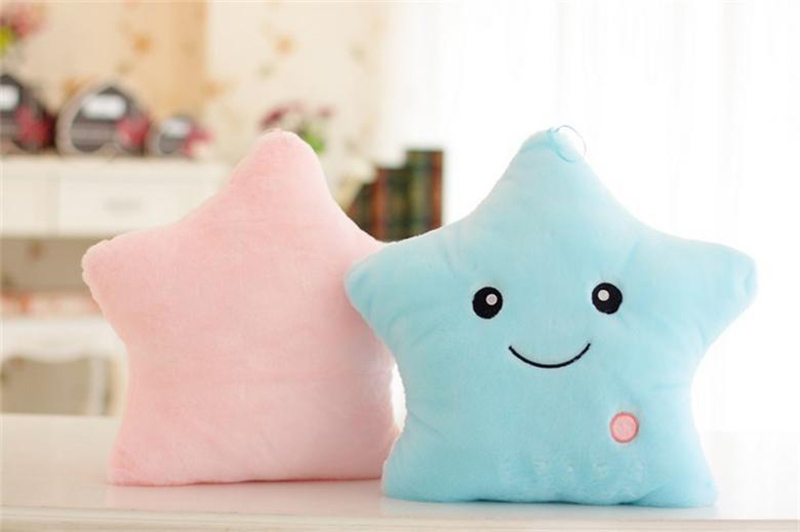 This star-shaped plush is no ordinary pillow! 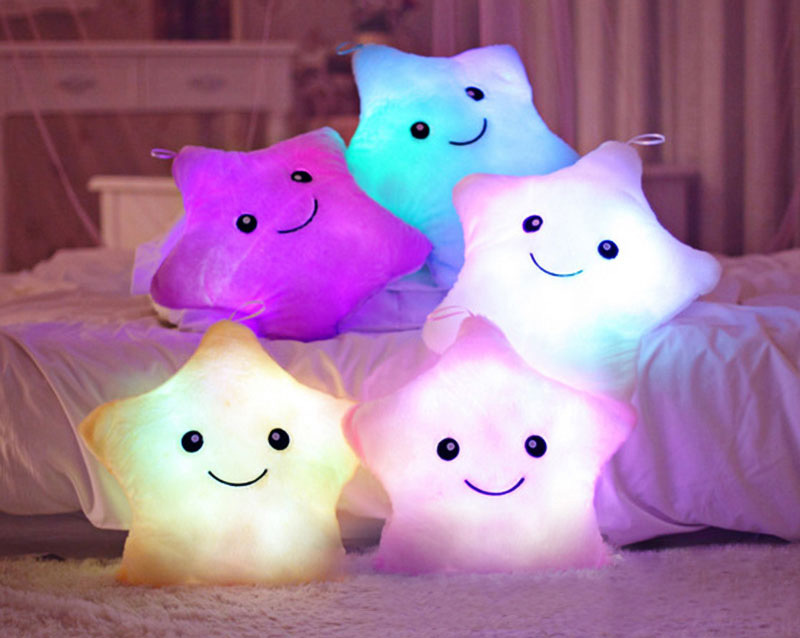 It has built-in multicolored LED lights that give it a very fun look. 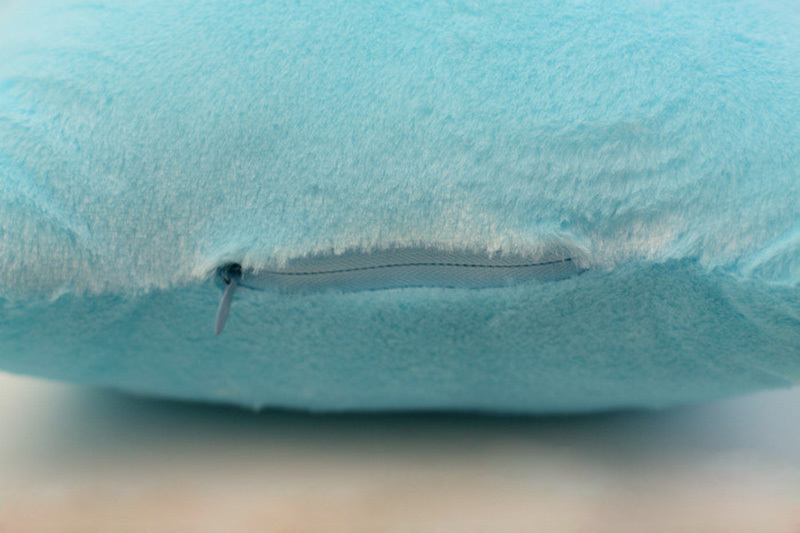 The embroidered smiley face is guaranteed to lighten your child's day! It makes for a great baby shower gift or Christmas present and is available in an array of soft, lovely colors. Imagine the smile that you will be putting on your kid's face! Right now we have a MASSIVE 50% off! Sale ends today so hurry to get yours now. Shipping is completely free! Due to high demand, we are currently running low on these. Please order now while supplies last.